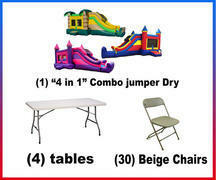 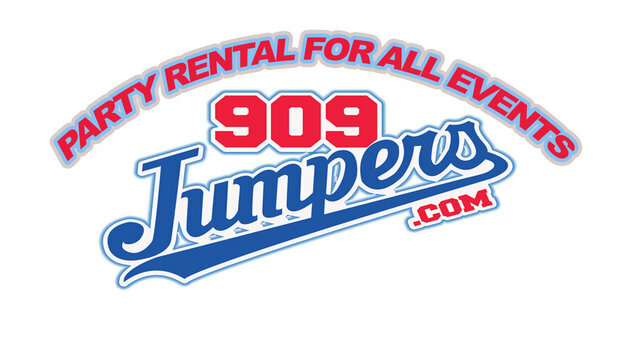 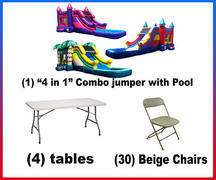 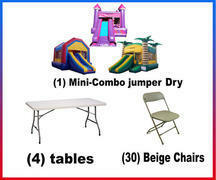 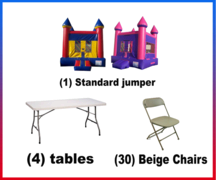 Save money by selecting one of our party packages. 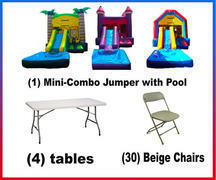 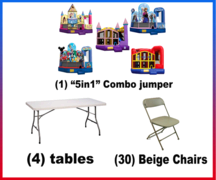 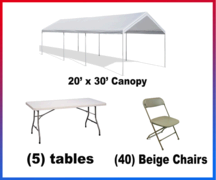 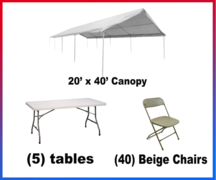 We made these packages so that you can get the best value when you plan your next party. 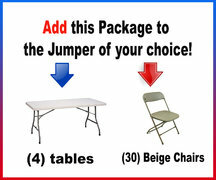 If you don't see on of our jumpers here , simply add the "make your own package" special to the jumper you choose on one our other categories.